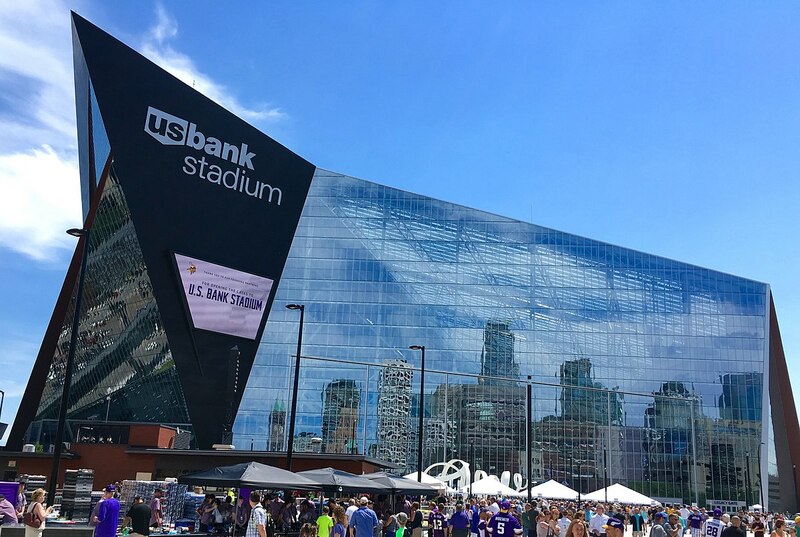 Super Bowl LII will be held on February 4, 2018 in U.S. Bank Stadium in Minneapolis, Minnesota. 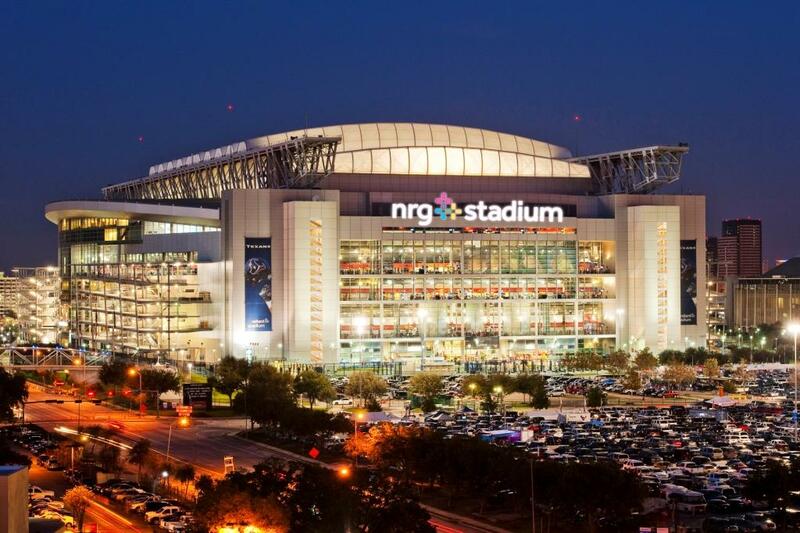 It's the second Super Bowl for the city, which also hosted the big game in 1992, and the first for the $1.2 billion stadium, which opened in 2016. 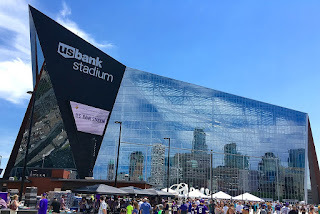 Plentiful parking is available around the stadium, which is home to the Minnesota Vikings, and within close walking distance. 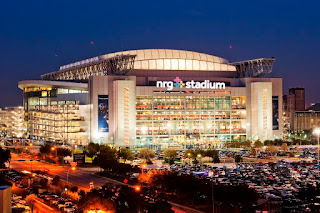 The Super Bowl is much more than the game itself -- and the second biggest ticket in town is for the massive Super Bowl Experience fan fest at the Minnesota Convention Center from January 27 through February 3. Plenty of affordable parking is available from nearby parking lots and garages. Pick your date, and reserve your space now. Stay tuned here for updates on parking and to reserve a space!